Speaking with Mr Pollaers about his recent appointment to the position of Melbourne Enterprise Professor, Faculty of Business and Economics, University of Melbourne, a strong commercial conscience and a clear determination to make a difference, flowed through his reflection for the year ahead. 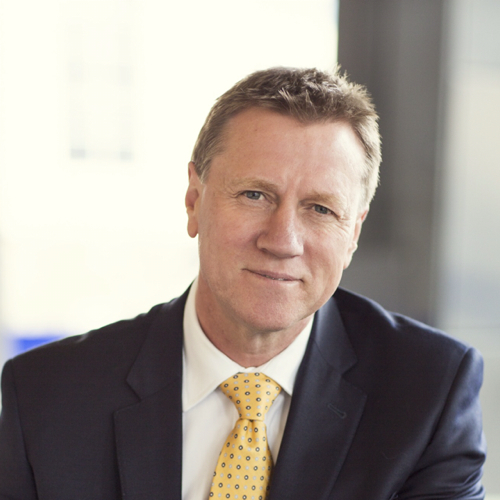 A celebrated leader and recognised global CEO, who has steered multi-nationals Pacific Brands, Fosters Group and Diageo PLC, John brings to the role a wealth of experience that will see the students and staff of the faculty, exposed to contemporary strategic, cultural, fiscal and operational excellence concentrated on the advanced manufacturing industry within Australia. Mr Pollaers said that The University of Melbourne is well positioned to play an integral part in ‘Industry 4.0’ the cyber-physical revolution. Driving a collaborative, creative and entrepreneurial approach, he is looking forward to the opportunity to engage with the community and lead by example to deliver academic outcomes with true social conscience. 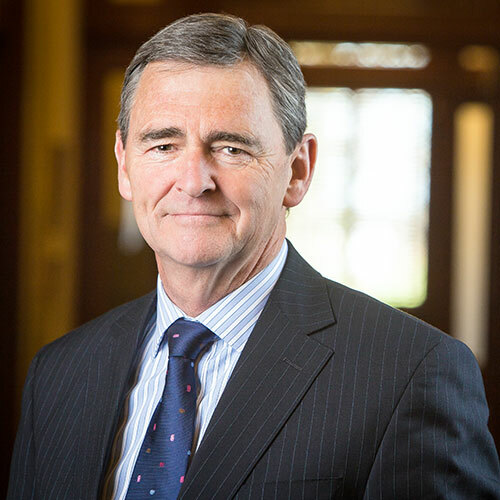 Our exclusive Q&A with Mr Brumby as he joins the University of Melbourne in the role of Melbourne Enterprise Professor, Faculty of Business and Economics. Congratulations on your appointment to Melbourne Enterprise Professor. Can you tell us what you are looking forward to most in the role? Working with the University and fellow Enterprise Professors to broaden engagement with the business community, public sector and not-for-profit sector. The University of Melbourne’s reach and impact in Melbourne and Australia continues to grow. As former Premier for Victoria you have strong ties to Melbourne. What does it mean for you to now be a part of Australia’s Leading university that reflects the Melbourne way of life? As Minister for Innovation and then Premier, I had significant involvement with the University of Melbourne, supporting projects such as the new Florey, Bio21, the Super Computer, the IBM Lab and of course the beautiful new VCCC – announced and funded by my Government in 2010. Since leaving political life, I have remained heavily involved with the University of Melbourne through my many roles as guest lecturer, Chair of the Board of the Centre for Workplace Leadership, Member of the FBE Business and Economics Board, Chair of the Advisory Board of the Melbourne School of Government, etc. It’s a great privilege and honour for me to be able to be so deeply involved with such a great University. What is your most memorable moment as a Student of the University of Melbourne? In my early years at university, the big moments were all the big public issues of the day – demonstrations against apartheid and the Vietnam War … and then the election of the Whitlam Government. How does this new role reflect some of the work you have been doing since leaving Government? My involvement with the University is an excellent fit with my skills and experience in government and business. I’m very much looking forward to my new challenge of chairing Project Mercury and helping catalyse and commercialise the brilliant biomedical IP created at Melbourne and Monash Universities.